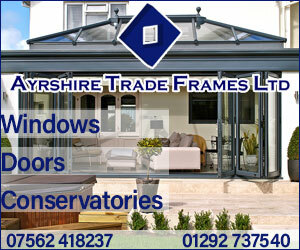 Ayrshire Trade Frames has over 22 years experience in all aspects of windows, doors, sun rooms and conservatories, offering affordable, secure, stylish and durable products. All our doors achieve the highest levels of thermal efficiency and weather performance. 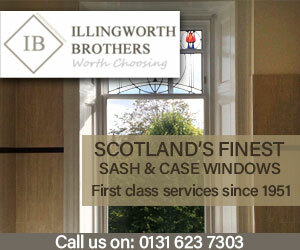 All our windows and doors are available in a vast range of styles and decorative finishes. With a quick turn around from order to collection. Ayrshire Trade Frames supply a vast range of windows and doors in various styles and finishes for all types of properties. 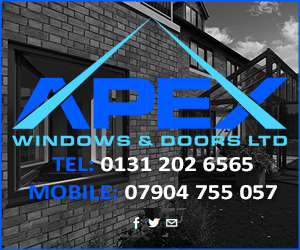 Whether you are installing windows for a new build or an old property we have the windows and doors for you at very competitive prices. 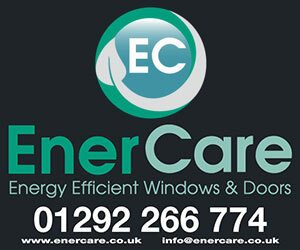 All our windows and doors are designed for maximum security, weather performance and energy efficiency. With a vast range of styles and decorative finishes available, casement windows are designed to complement all house types. Our Casement windows are fitted with multipoint locking mechanisms as standard. Casements can be further personalised with the addition of Georgian or Astrical bar, or fully-integrated run-though sash horns for a more traditional appearance. Our Tilt & Turn window, with With dual opening facilities, safety and security is paramount; therefore all Tilt & Turn windows are fitted with high-performance locking and innovative gearing mechanisms as standard. With a vast range of styles and decorative finishes available, panel doors are designed to complement all house types. Choosing an entrance for your home is an important decision; that is why our panel door range is designed to provide enhanced security, weather performance and energy efficiency, whilst still maintaining style and aesthetic appeal. The panel range includes a number of glazed design options, designed in a traditional or contemporary style, and available with a range of decorative glass options. Ayrshire Trade frames offers the complete range of Palladio Doors. With a choice of 26 stunning styles & designs in fabulous colours to complement your home. French windows are designed in the style of French doors and feature two outward openings, with the facility to open both side simultaneously or one side only. The two full-length openings provide enhanced viewing areas, maximum ventilation and may also serve as a fire escape exit if require. Our French windows came in a range of styles and finishes including Georgian and Astrical Bars, designed to give the window a more classical appearance. Featuring a sliding-side opening, patio doors are ideal for areas within the home with restricted space. The large glazing area ensures allows for maximum light exposure and offers extended views of the garden or surrounding area. Patio doors are fitted with anti-lift devices as standard, ensuring that the panes cannot be lifted off the track system. For enhanced safety and security, glazing units within the panes feature toughened safety glass. 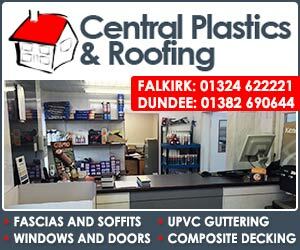 Ayrshire Trade Frames supply multi-functional and stylish Victorian, Georgian, Gable and Lean-To conservatory windows for the trade. All conservatory frames are mechanically strong, tough and durable to ensure the longevity of the conservatory structure. All our conservatories offer exceptional levels of energy performance backed by our 15 year product guarantee. to offer our expert advice. Alternatively you may wish for something different like a sky lantern which lets in lots and lots of natural light. and increases the height of your room. There’s plenty of ways you can customise your ceiling windows to fit the look and feel you want for your home. You can choose between two bar or three bar gable pitched styles, plus a range of external frame colours. 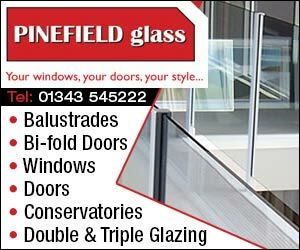 You can also choose clear, blue, bronze or neutral double-glazed glass. Had windows and doors fitted by Ayrshire trade frames today, would highly recommend them to anyone who’s thinking about replacing windows and doors. The guys were tidy and professional, taking all our old windows and doors away. Over all service was excellent from start to finish. Had a Palladio door fitted by Ayrshire Trade Frames. Cracking job. A few tweaks were needed after the door was fitted, and the boys were straight out to do it. 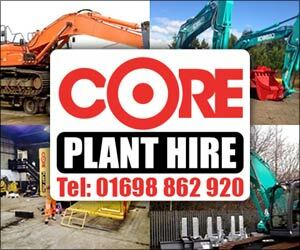 Great service, highly recommended. Ayrshire Trade Frames installed 3 very large replacement dormer windows for me last month. They provided the cheapest quote, for the best product, on time, with a quality finish and attention to detail. Highly recommended. Says it all really ? 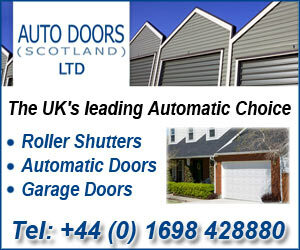 We got beautiful front and backdoors from Ayrshire Trade Frames and are delighted with the service, fitting, quality and value for money of these door. 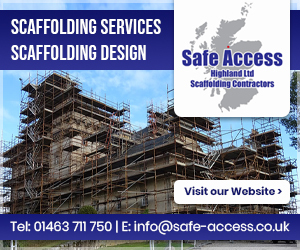 Quality tradesmen and very tidy workmanship. 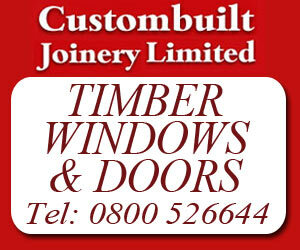 We would highly recommend this company to anyone looking for help choosing doors with expert advice in choosing the right make, colour and glass with a fantastic variety available. Service is second to none. Very pleased indeed. Two exterior doors replaced in a few hours, and a pair of French doors fitted the following day. The quality of the product is exceptional (ask them about Palladio doors, and thank me later), the service was courteous and friendly, and the price made out all extremely good value. Give Gordon and James a call, and you won't regret it. Ayrshire Trade Frames Ltd. 5 out of 5 based on 6 ratings.